PIV Drives GmbH have been in operation for over 70 years with a technology that is now playing a major part in the future of the automotive sector. Positively Infinitely Variable drives utilise the same drive layout as the Constantly Variable Transmission (CVT) drives that are starting to make headway in many automotive applications, much in the same way that Reeves units are. 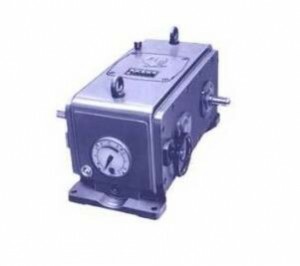 At the heart of the PIV unit is the all metal slatted chain and the grooved wheelfaces. The slats in the chain move laterally to engage the grooves in the wheelfaces. Therefore, the chain cannot slip. The pitch diameter of both pairs of wheelfaces is contolled to an infinite number of positions by the pivoting control levers and the control screw. The chain consists of links, the number of which depends on the size and regulation range of drive conversion units. Chain links are assembled from pressed steel plates coupled by pivots. Chain ends are coupled by a closing pivot into an endless chain and prevented by a split pin from slipping out. These pivots are cold riveted, and the holes for pivots are provided with hardened casings. In the chain links – perpendicular its axis – these is a jacket fixed in which there is mounted a bundle of flat links. The flat links are push fitted in an axial direction. Flat links movement is determined by function position of drive conversion unit. 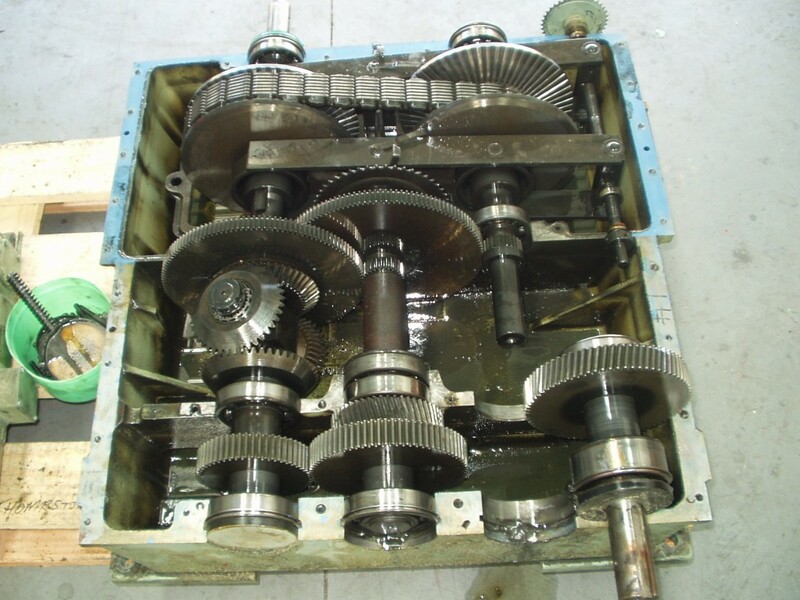 All Torque Transmissions handles servicing of PIV drives in-house, and we are able to overhaul and repair drives with quick turnaround times. Industries that are dependent on PIV drives invariably require turnaround delivery times to be kept to a minimum.